What was it like being a teacher in one of the only one-room schools in this part of the country back in 1949? 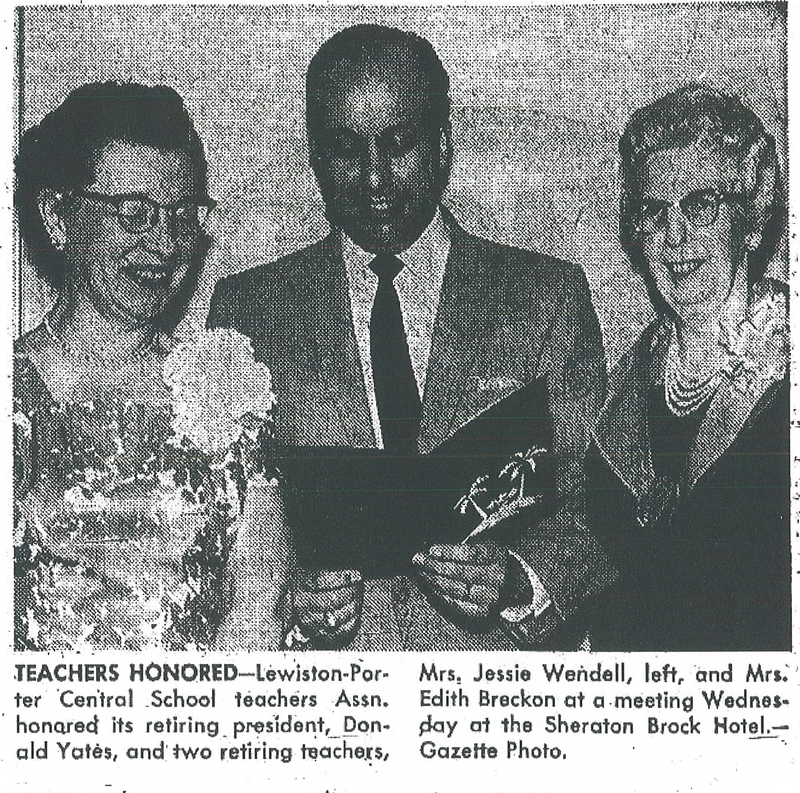 Read about it in her own words as Edith Breckon, a former teacher at Hickory College, Lewiston, New York, is interviewed by D. George Vanderhoek on April 25, 1975. 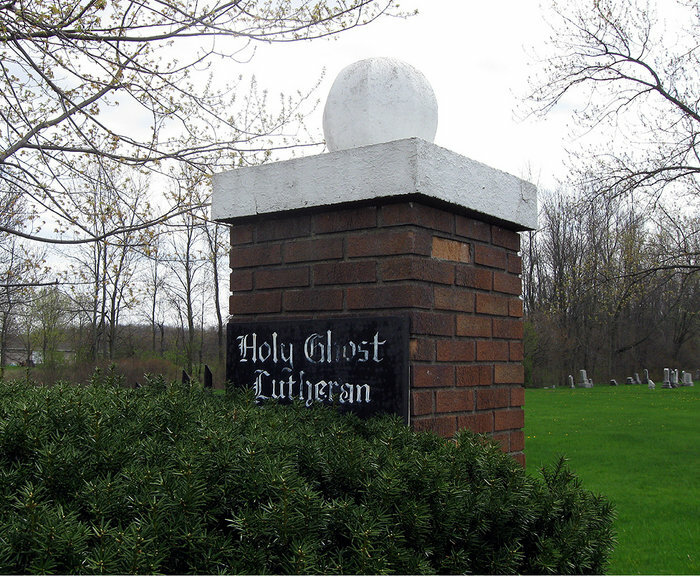 The following includes burials at Holy Ghost Cemetery, Bergholz, Niagara County. I found yet another historical interview neatly typed up in my file cabinets. 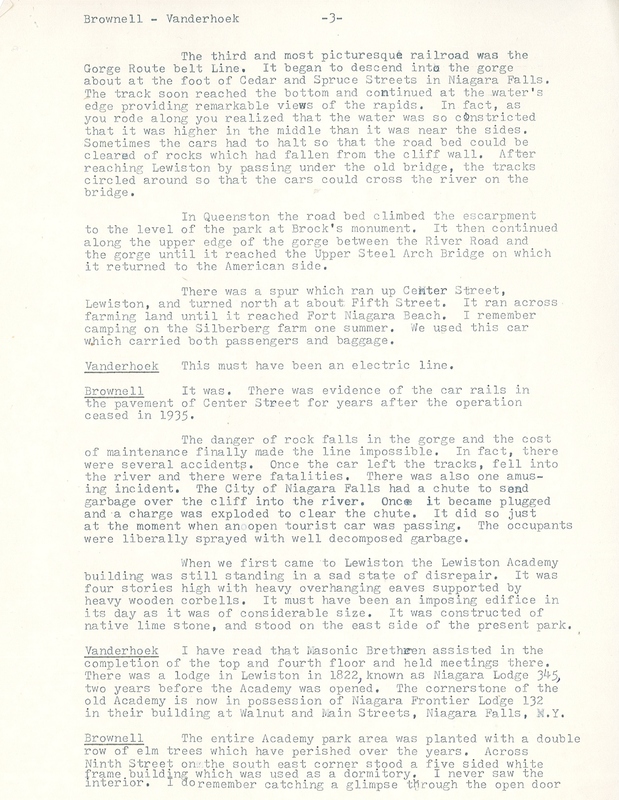 This interview was undertaken on February 19, 1975. 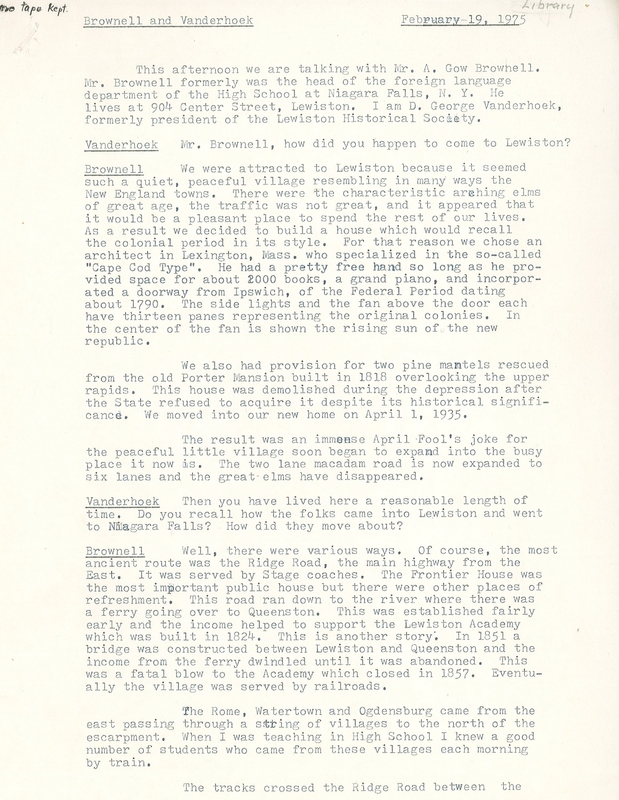 Mr. A. Gow Brownell, former head of the Foreign Language Department at Niagara Falls High School, was interviewed by D. George Vanderhoek, former president of the Lewiston Historical Society. 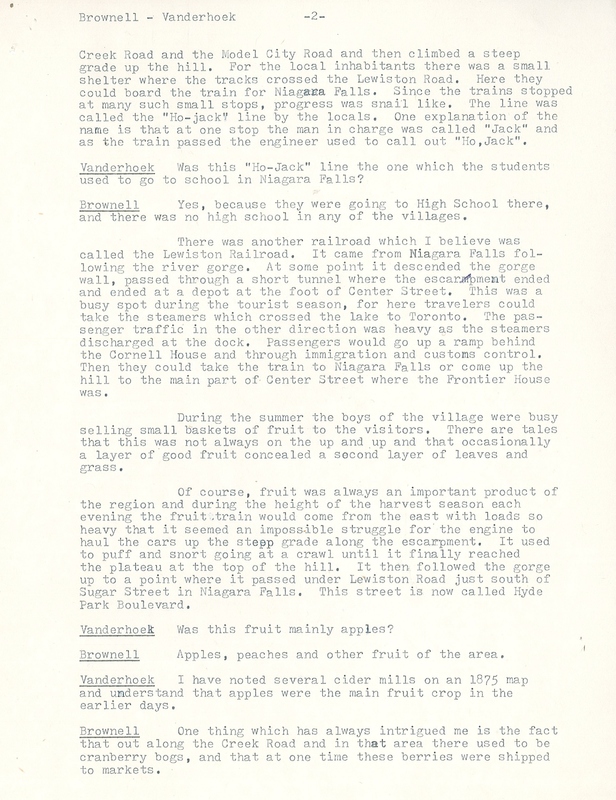 Mr. Brownell describes early ways in and out of Lewiston, selling fruits, The Lewiston Academy, the Lewiston Public Library and…what was found in Mr. Hotchkiss’s attic. 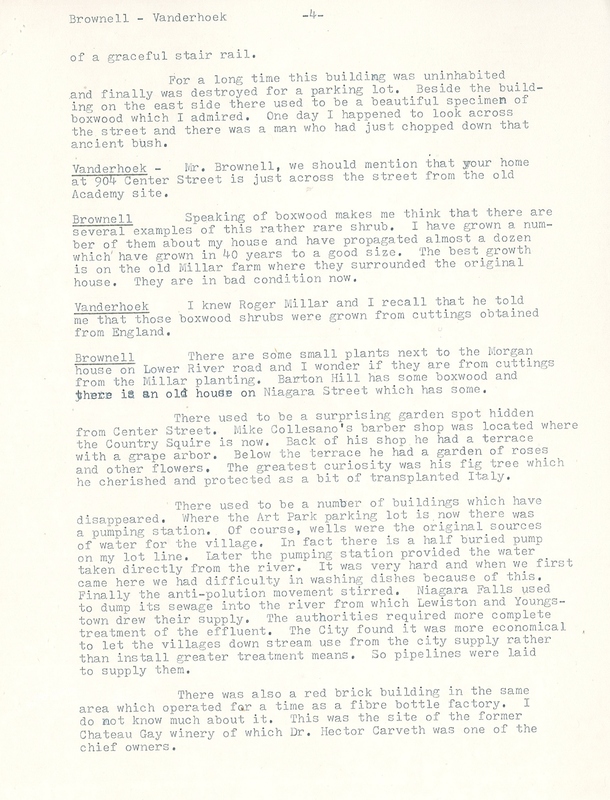 I recently found these documents while going through a file cabinet…looking for something else and it caught my eye. 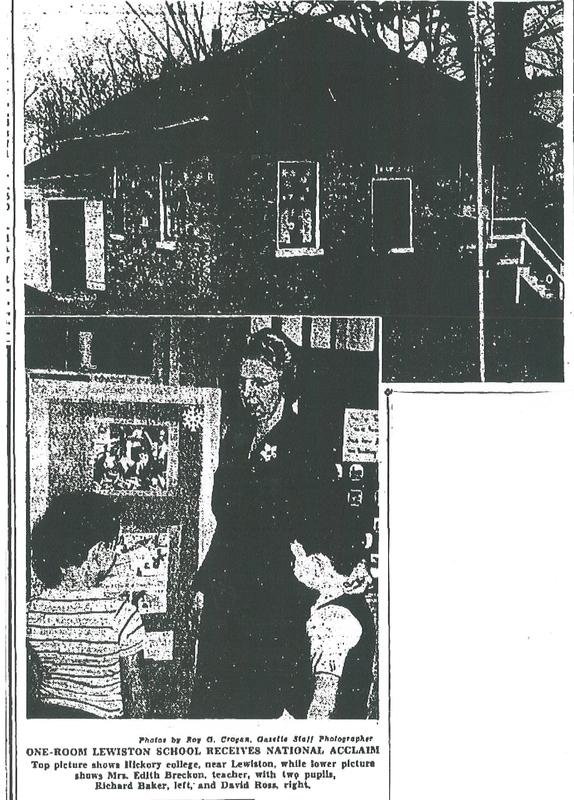 One of our favorite Lewiston librarians from times past, Virginia Scipione, had interviewed Tuscarora Chief Elton Greene in February of 1975. 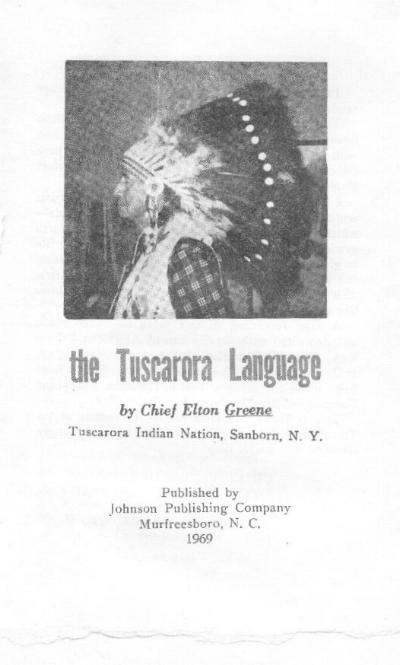 A Lewiston librarian, myself, I have also interviewed Tuscarora chiefs and I have heard some things about the Little People that Chief Greene mentions. 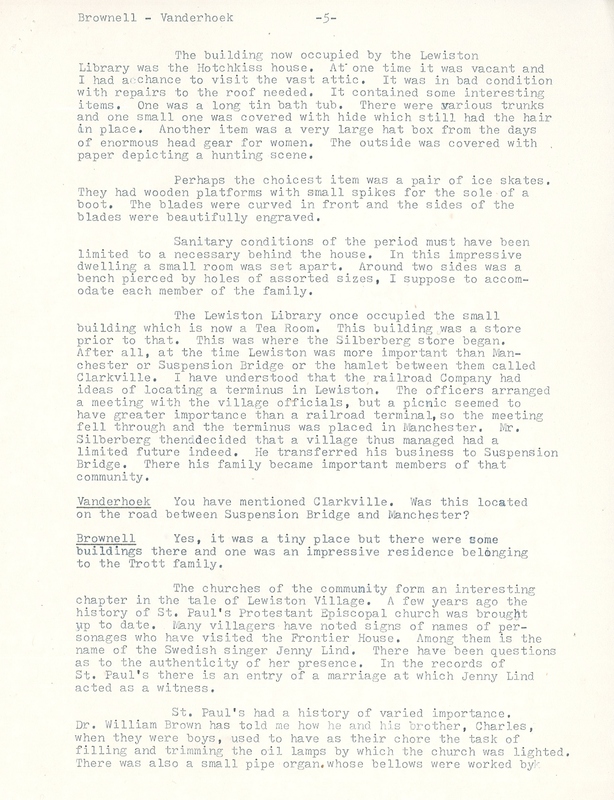 I wrote of the Little People in a book called, From the Mouth of the Niagara River; Stories of Four Historic Communities. They were called: Oogweshiya. Does anyone know of these Little People? If you do, I hope you will share. This interview also contains legends of big animals and monsters, the Tuscarora language, the clans, choosing a chief, the maternal lines and other fascinating incidents in Tuscarora history. I find it especially remarkable how the Native Americans follow a matrilineal line of descent as genetics today proves that our DNA contains common elements that are passed on from mother to child for endless generations.